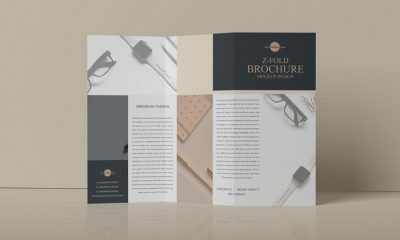 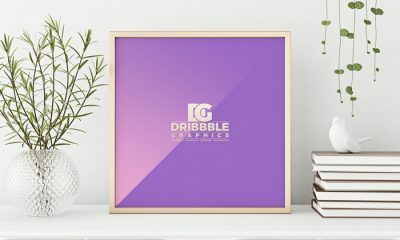 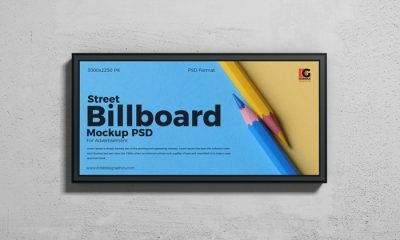 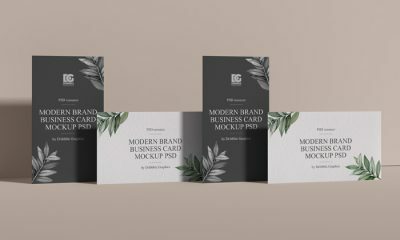 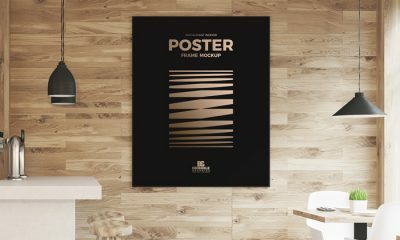 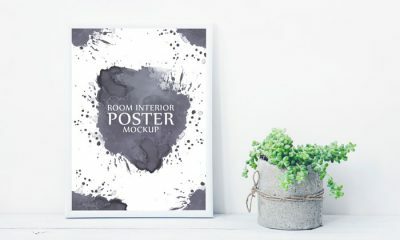 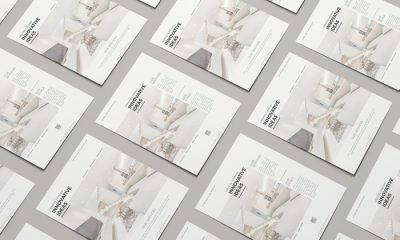 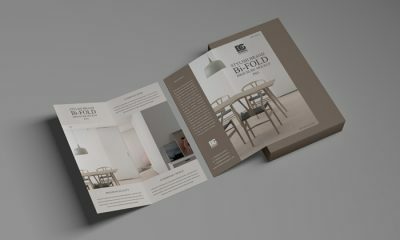 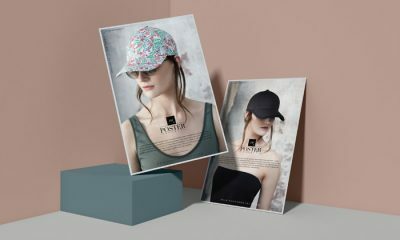 I am very happy to share the freebie of the day is Free Interior Panel Frame Mockup, which is designed in PSD format. 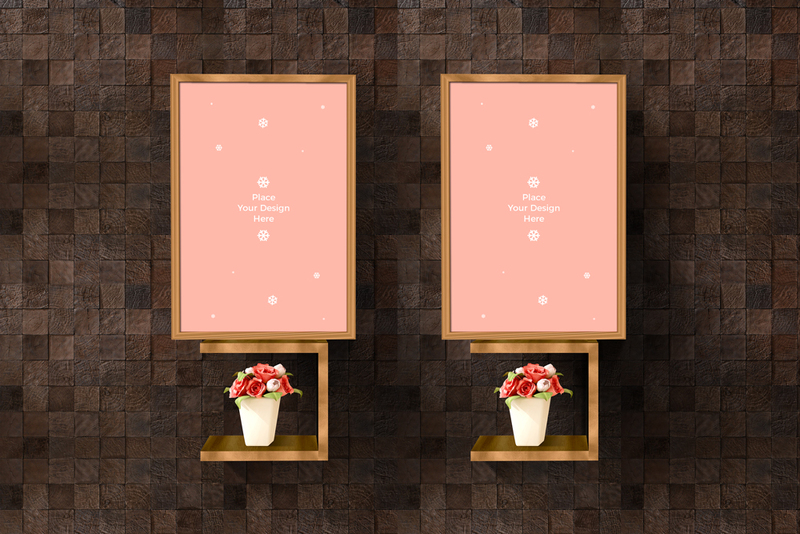 Get the flawless presentation by placing your design in smart-object layer. 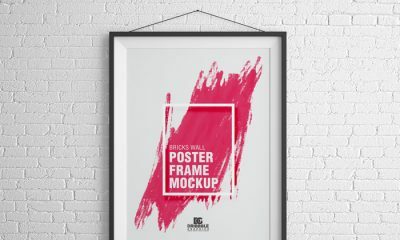 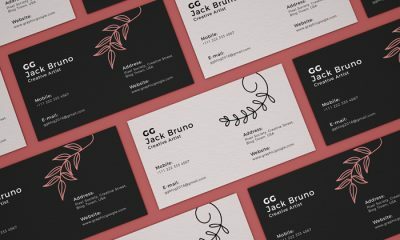 So, keep in touch with us and must watch our all mockups.